Comments: An adaptable plant that can grow in soils that are moist or dry and from acid to slightly alkaline. 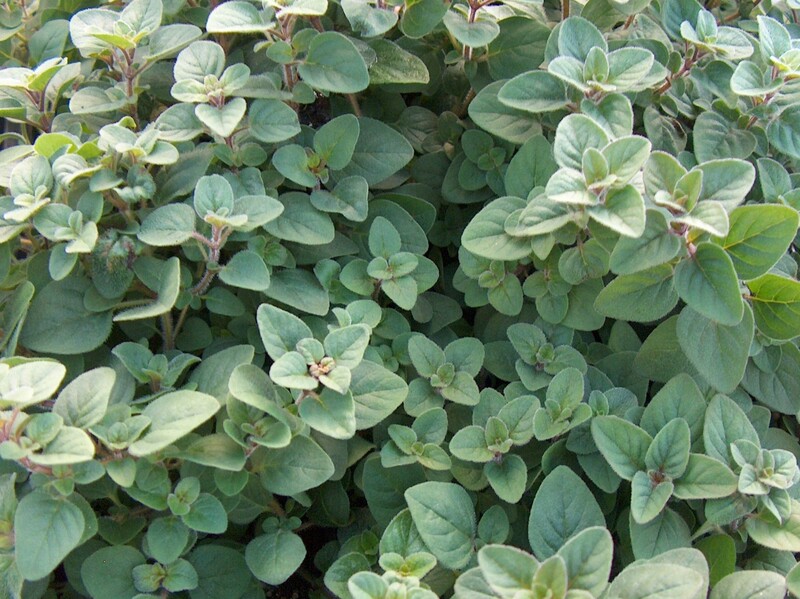 It can be used as a ground cover or in cultivated beds. Raw or cooked leaves are useful as a herb in many dishes. Butterflies and bees feed on the nectar of its flowers which are present for several weeks in summer. It is reported to have a number of medicinal uses.